Eduardo Blanco is a travel professional with more than 15 years in the travel business. 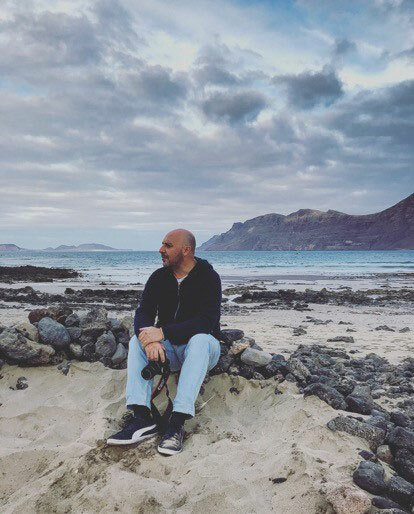 World traveler, passionate about luxury travel and fine service, he spent several years in the luxury hotel industry before moving on into creating his own company as an independent travel designer and concierge. Fluent in English & Spanish, and with photography, food & wine or music as some of his passions, Eduardo lives in his hometown, Seville, and is fully dedicated to offering tailormade luxury travel experiences around Spain for discerning travelers, as well as in other destinations around the world through his network of local connections in every country.